Plymouth Meeting, PA – May 17, 2016: CRF Health, the leading global provider of eCOA solutions for the life sciences industry, launches TrialConsent™, an industry-first electronic informed consent solution fully integrated within an eCOA platform. The solution promotes better comprehension, compliance and retention rates while minimizing regulatory risk. 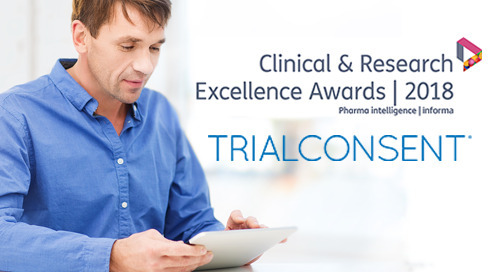 Incorporating recommendations from the FDA’s Guidance on informed consent, TrialConsent™ enables sponsors, Institutional Review Boards and Ethics Committees, and research sites to achieve better participant understanding of complex information and concepts. 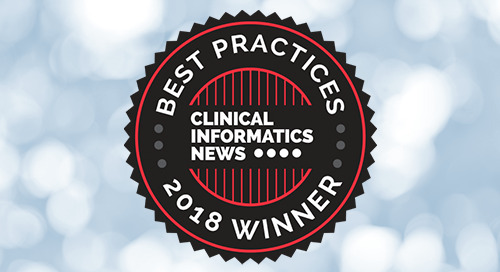 Diverse multimedia, tiered information delivery and interactive assessments guide participants through all aspects of the clinical trial to ensure comprehension, thereby improving engagement and reducing costly dropouts. TrialConsent™, a TrialMax® platform extension, can be fully integrated with existing eCOA solutions or delivered as a stand-alone solution. 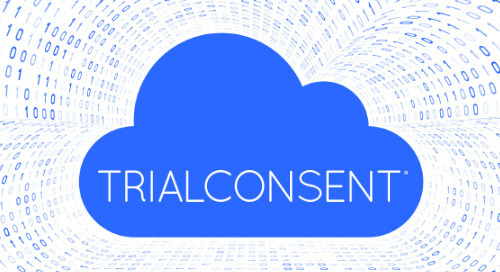 TrialConsent™ features a proprietary design tool to facilitate collaboration between sponsors, research sites and IRBs/IECs while streamlining consent development, approval and deployment. 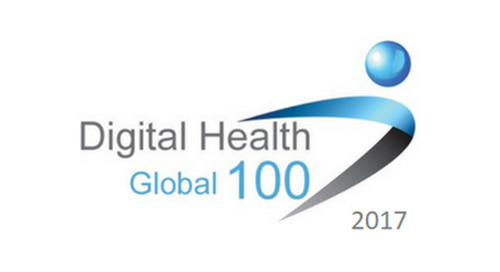 The technology ensures patients receive consistent, up-to-date and accurate information, while enabling remote monitoring of the process through real-time dashboards. The solution also tracks and time-stamps interactions, supporting better documentation for each consented participant.